In the past few years there have been a lot of press stories about the increasing number of people who have bad credit. The global economic crisis has meant that lenders have had to tighten their rules on the collecting of payments for credit meaning that many people have had bad credit marked on their credit file for relatively minor indiscretions. Lenders have also started scrutinising people’s credit files more than perhaps they would have done in the past to offer a loan. The bad credit loan industry has grown as many of the high Street lenders and banks now have such strict criteria that most people cannot approach them when they need to borrow money. If you’re trying to get your finances in order it’s now easier, even if you do have bad credit there may be a loan to help you get things back on track. 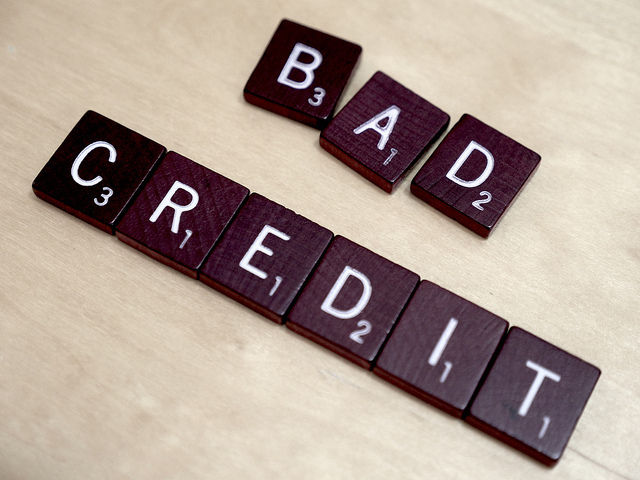 Bad credit can be marked on your profile or credit file for a number of years and may have come from a seemingly minor missed or delayed payment, often from something you didn’t even realise would appear on your credit file. Store cards and catalogue cards have been very easy to obtain and many people didn’t necessarily realise when they took them that they were credit in the traditional sense, so if you missed a payment thinking it wasn’t the end of the world, you might be shocked to find out that it’s now affecting your ability to borrow. The reality is that people from all sections of society, often through no fault of their own, have bad credit marked on their credit search. “This Is Money” suggest that up to 25 million people in the UK have poor credit. High Street banks and lenders aren’t particularly forgiving of any missed payments which may have occurred regardless of whether there was a legitimate reason for the missed payment. One such reason is that fraud had been experienced on your main bank account and as a result, all direct debits and standing orders had been cancelled whilst the fraud was investigated. With identity theft as prevalent as it has been, this is becoming a regular occurrence and unfortunately it’s not as easy as you might hope to ask a lender to remove bad credit entered onto your credit report in error.